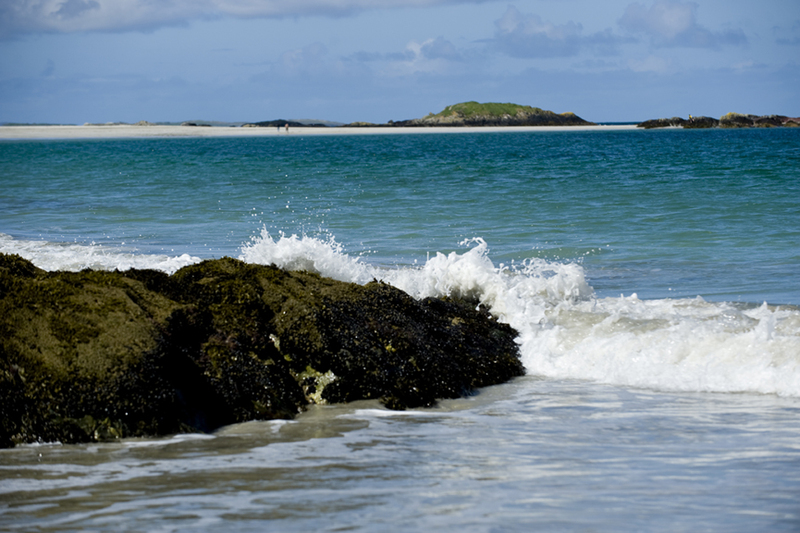 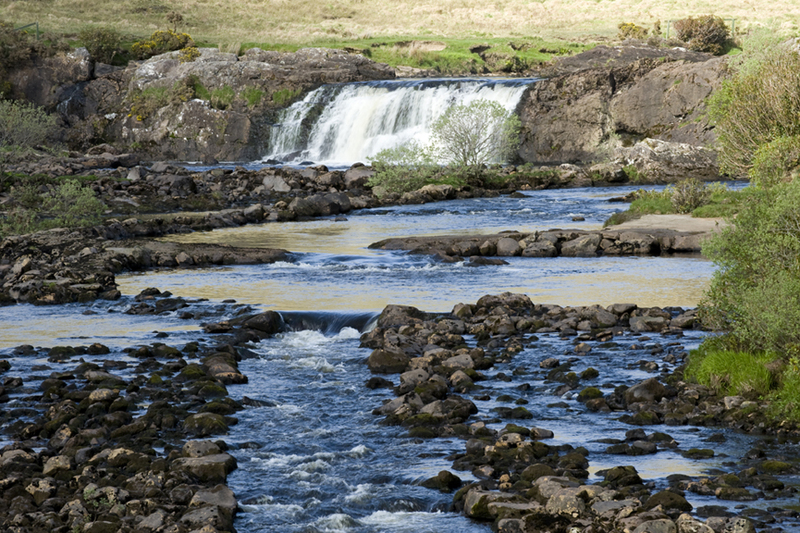 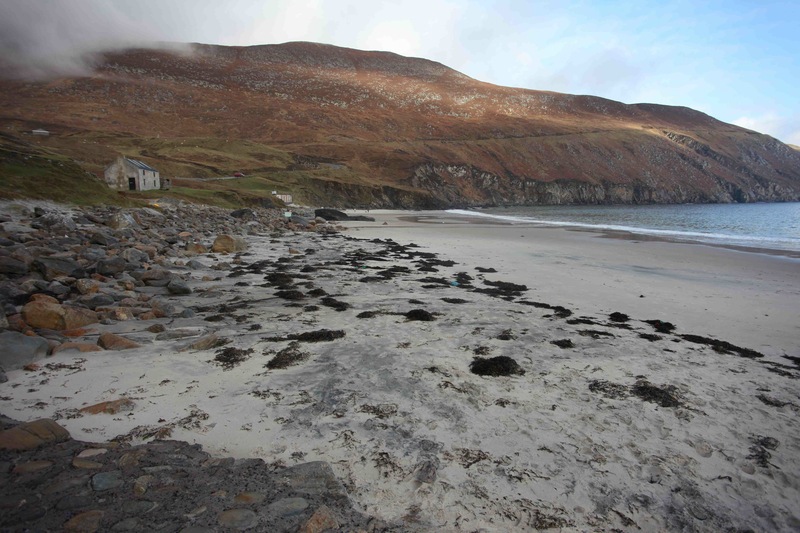 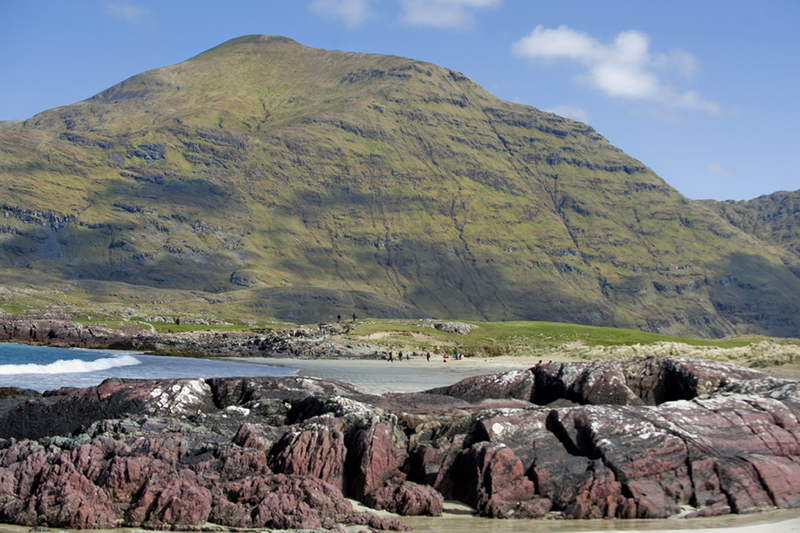 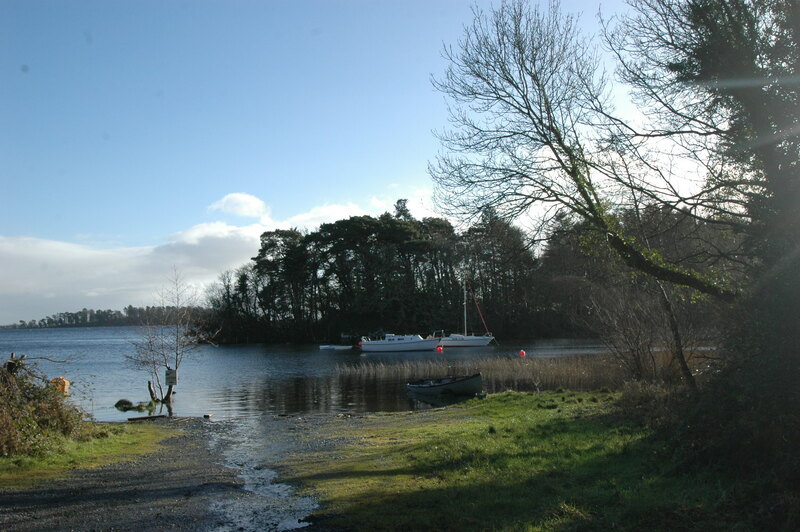 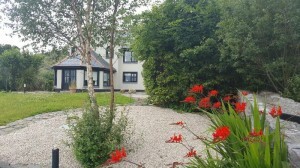 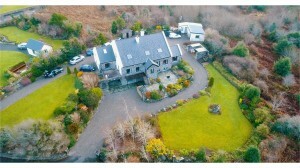 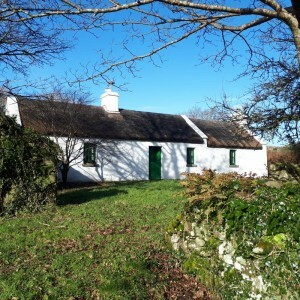 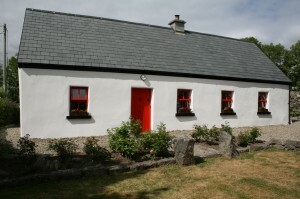 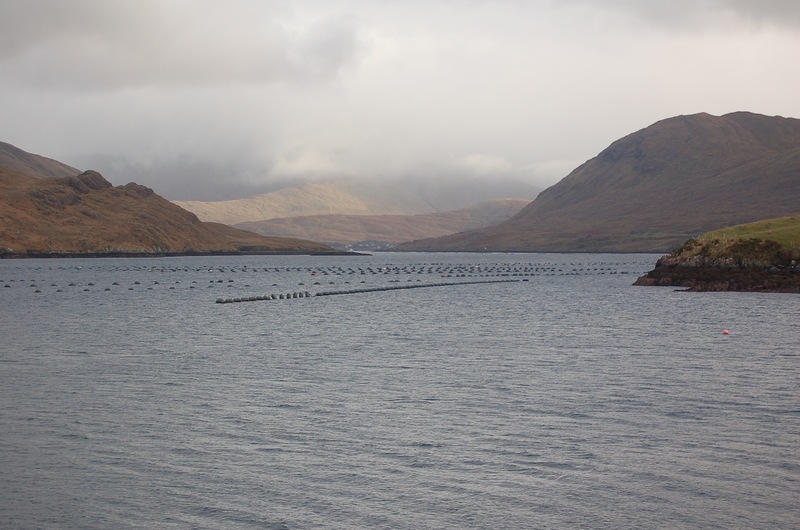 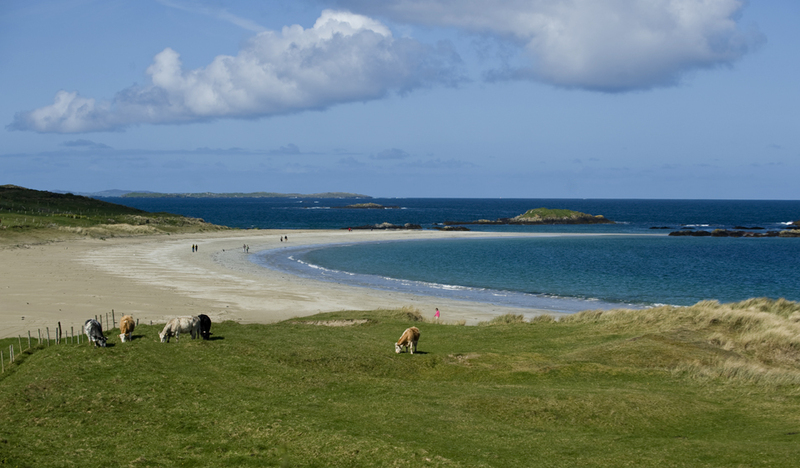 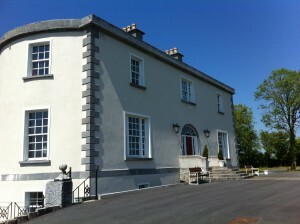 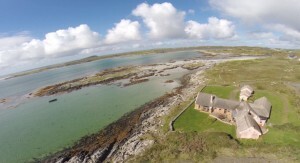 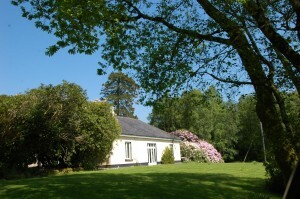 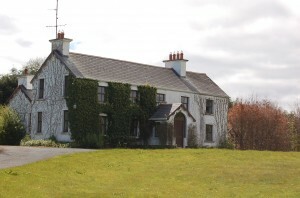 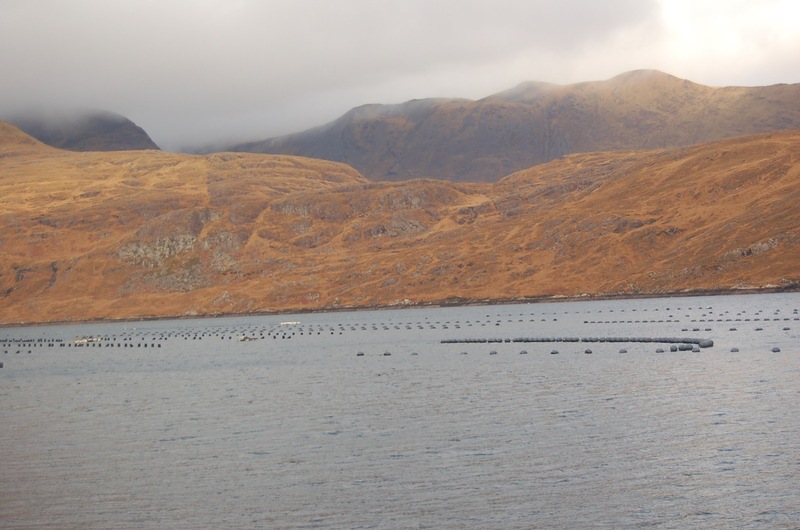 Tourmakeady Lodge, Tourmakeady, County Mayo. 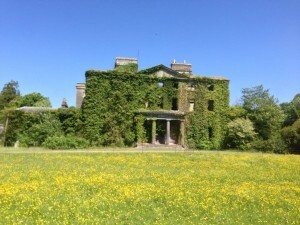 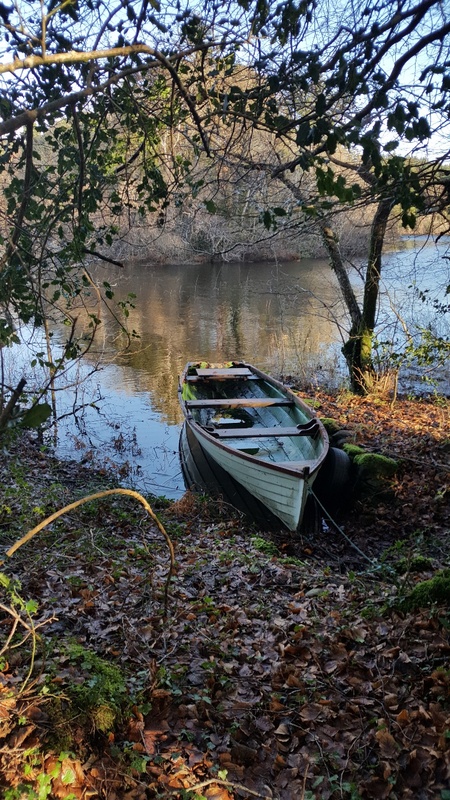 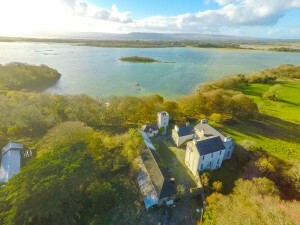 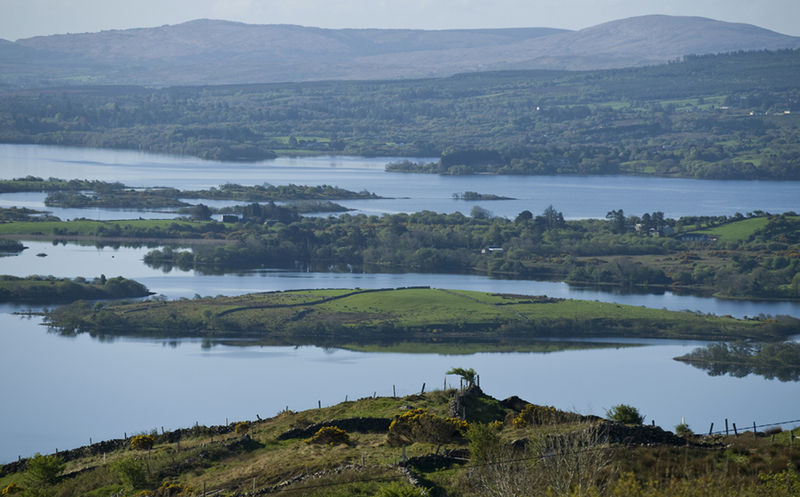 For those Castle Hunters, I have a number of beautiful historic Irish Castles that are for sale privately, and do not appear on this website or any other website as they are not on the open market. 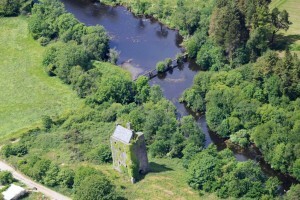 Castle Seekers/Historic Home Appraisals: Contact us! 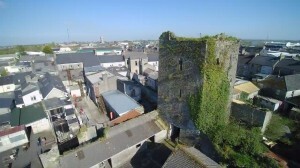 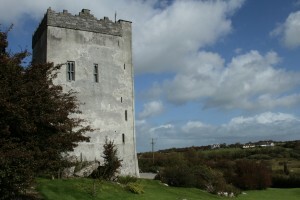 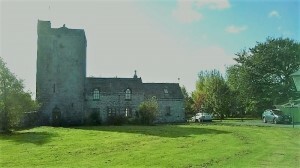 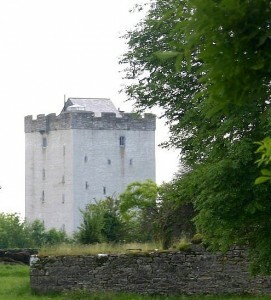 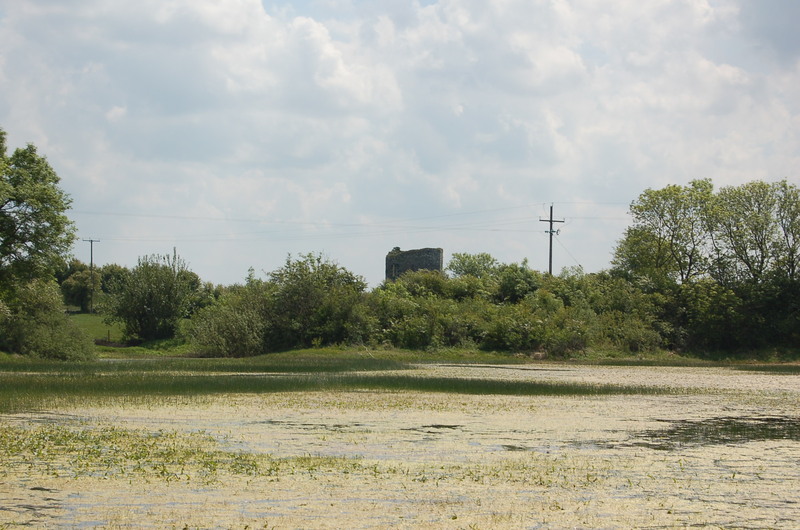 For Sale, Unique, Historic, Medieval Castle near Ballinrobe in County Mayo. 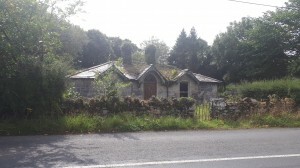 This property is offered for sale partly furnished to include some furniture, window drapes and tapestries.